Notice is hereby given that the Spring Meeting of the New Jersey Society of the Cincinnati will be held from 7:30 to 8:30 a.m. on Friday 10 May 2019 at the Hilton Hotel at Penn’s Landing, located at 201 S. Columbus Boulevard, Philadelphia, PA 19106. Parking is available at the hotel, either self or valet. We will gather in the Innovation Room A on the hotel’s third floor. Coffee will be served. Due to the one-hour limitation, the agenda will be an abbreviated one but will include membership applications that have been received, reviewed and recommended for approval by the Membership Committee. 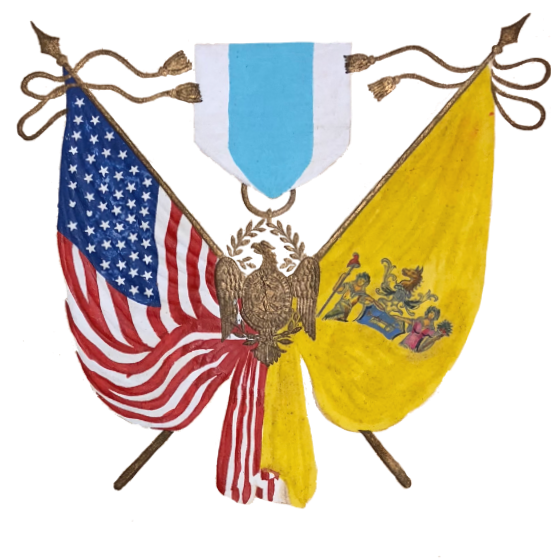 While it is expected that all New Jersey Society delegates who are registered to attend the 2019 Triennial in Philadelphia will participate in this meeting, it is open to all members who wish to attend. Reservations are not required but it would be appreciated if you would notify the undersigned that you will attend. Please address any questions to the same at secretary@njcincinnati.org or 843-973-0390.